Note: If the operating system is Win 7 or Vista. Please disable UAC whether content owner protects files by DRM-X or end user opens protected content via Haihaisoft player and Reader. 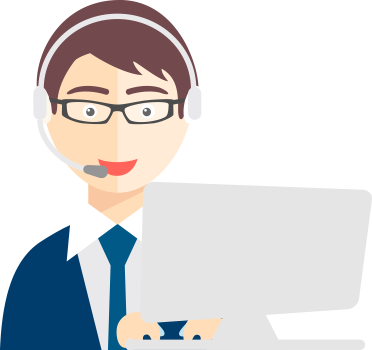 This is an easier method that you can use to do the same thing from the GUI interface in either Windows 7 or Vista. 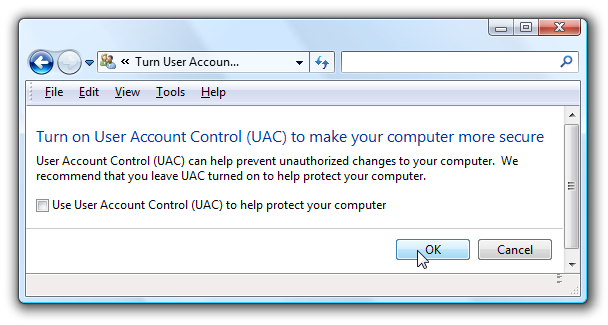 If you've used Windows Vista for more than 3 minutes, you know what UAC (User Account Control) is. It's the obnoxious, nagging popup window that will be your life for the next 3-5 years unless you switch back to XP in frustration. You’ll need to restart your computer before the changes take effect, but you should be all done with annoying prompts. 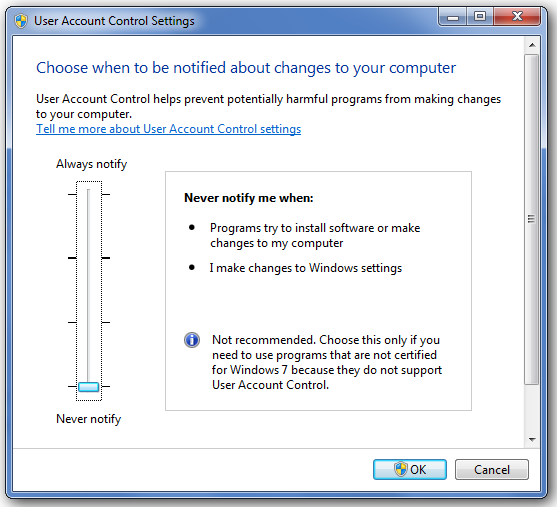 Windows 7 makes it much easier to deal with UAC settings. Head into Control Panel and type UAC into the search box, or do it from the start menu. Then drag the slider down to the bottom. You’ll need to restart for the setting to take effect, whether enabling or disabling.